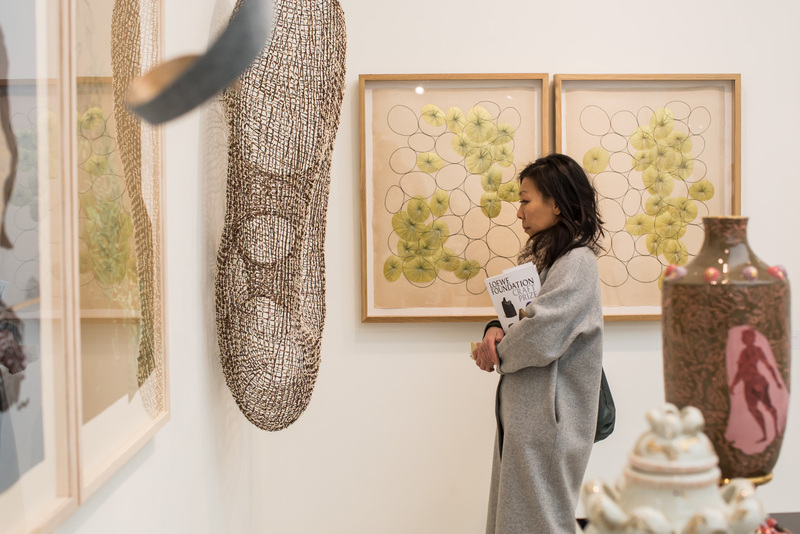 Collect is the only gallery-presented art fair dedicated to modern craft and design, and now’s your chance to score a free ticket. We’ve partnered up with the fair to give away thirty double passes! 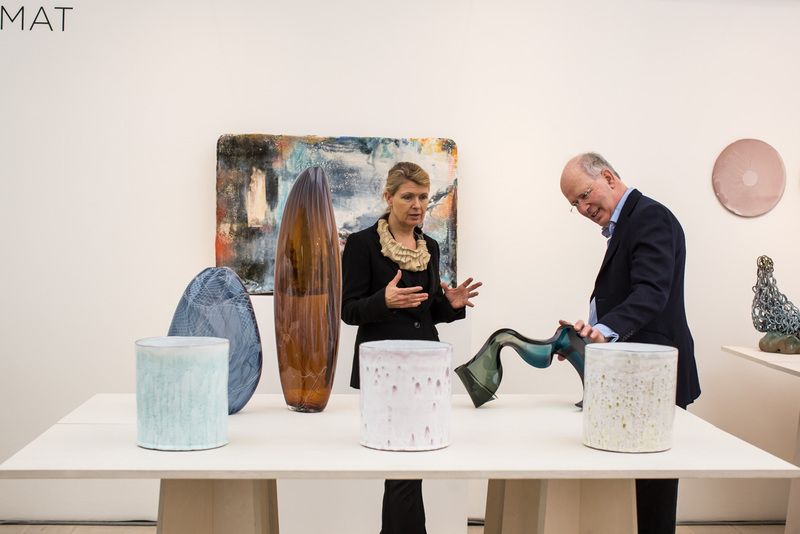 Now in its fifteenth year, Collect is an international art fair for modern craft and design presented by the Crafts Council, and Collect is returning in 2019 for four days from 28 February to 3 March, when it’s taking over the whole of the Saatchi Gallery. Here, 45 galleries, selected by an independent panel of experts, are selling the work of more than 400 artists, a lot of which is made exclusively for the fair. From large-scale ceramics to Japanese urushi lacquer, contemporary jewellery and more, we promise that when it comes to modern craft, Collect won’t disappoint. Alongside the galleries, Collect’s platform ‘Collect Open’, where 15 individual artists show ambitious and conceptual craft-led installation, is also returning. 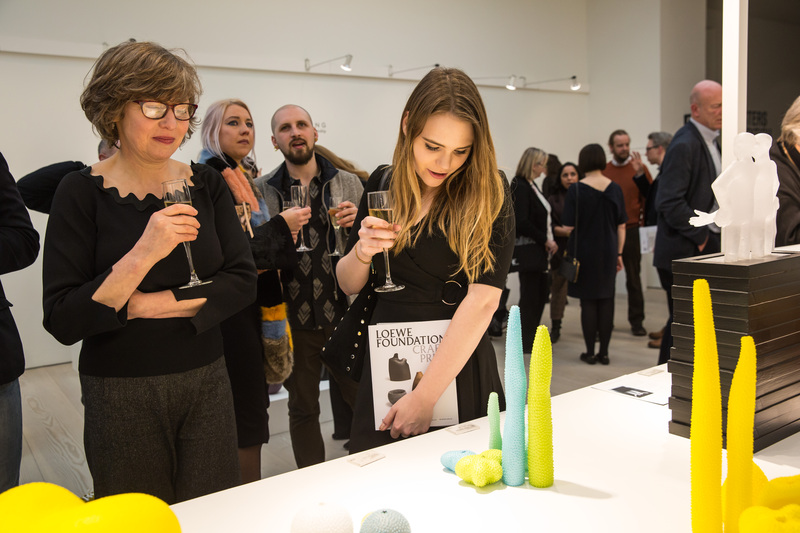 Moreover, a programme of talks is also going to be running throughout the four days, including a headline talk which features LOEWE Craft Prize 2018 winner, Jennifer Lee, in conversation with the Victoria and Albert Museum Director of Collections, Antonia Boström, on Saturday 2 March. Feeling intrigued? Well, if you plan on being in London around 28 February, we’ve got you covered. We’ve partnered up with Collect to provide Barnebys users and readers with thirty double passes. All you have to do is click here to register. It’s that simple. The exquisite work on offer at collect is something you won’t want to miss. Cover photo is of Collect 2018 by Sophie Mutevelian, courtesy of collect.